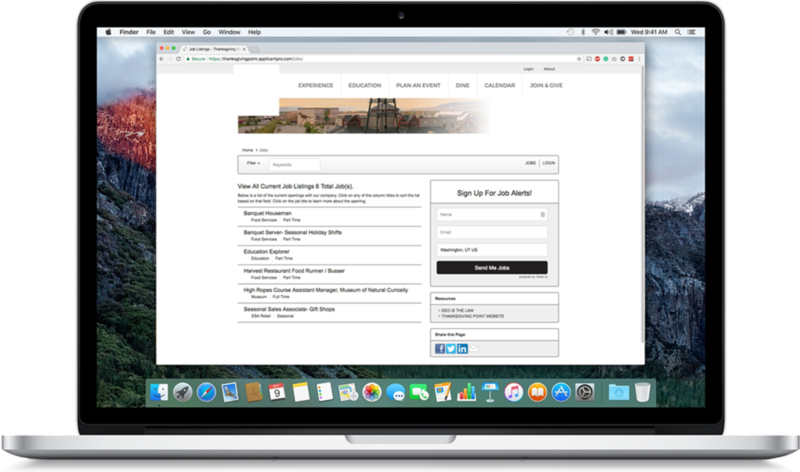 ITN Hire makes it easy for you to have a fully branded careers page. Our application process is fit into your website content allowing you to put your best foot forward. Our professional design will lend access to your website information while creating a positive impression.